Watch this video if you are a conference center, hotel, banquet hall, restaurant, catering company, etc. Why choose EventPro360 as your event management software? Access your event calendar and data from anywhere! Whether you are at work, at home, or on the road, all you need to access EventPro360 is an internet connection. 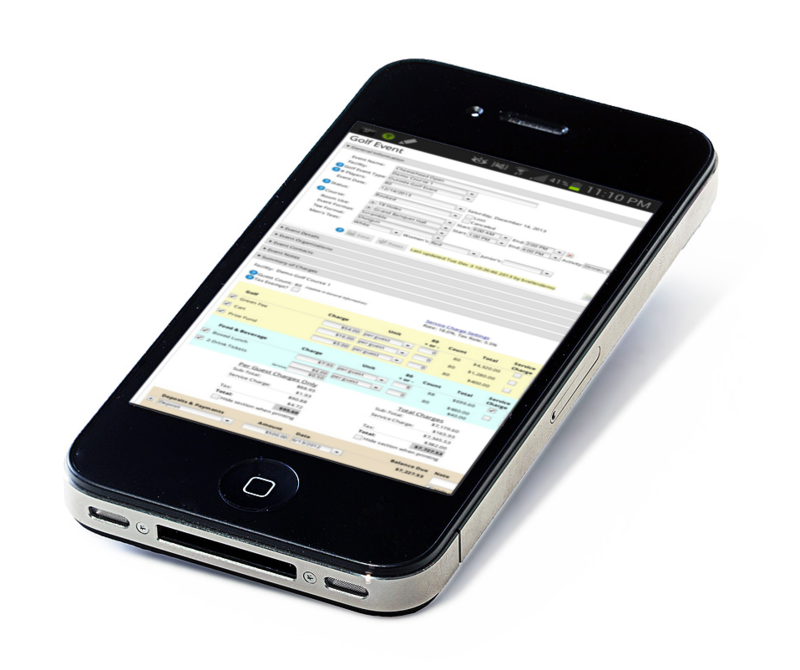 EventPro360 is compatible with tablets and smart phones. Never lose track of your sales leads. 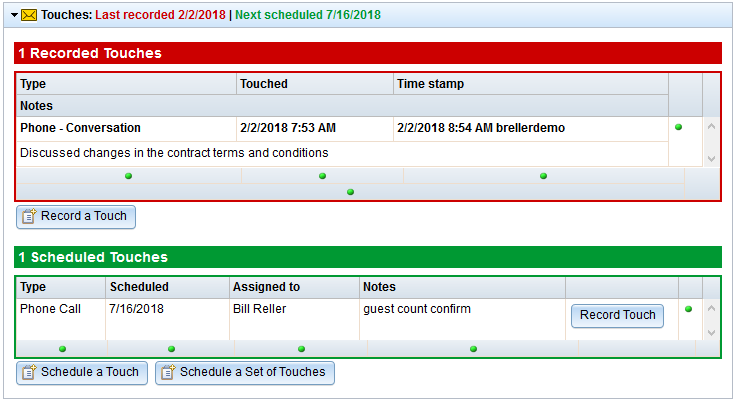 Our flag and touch features remind you when it’s time to follow up, so you can book more events. 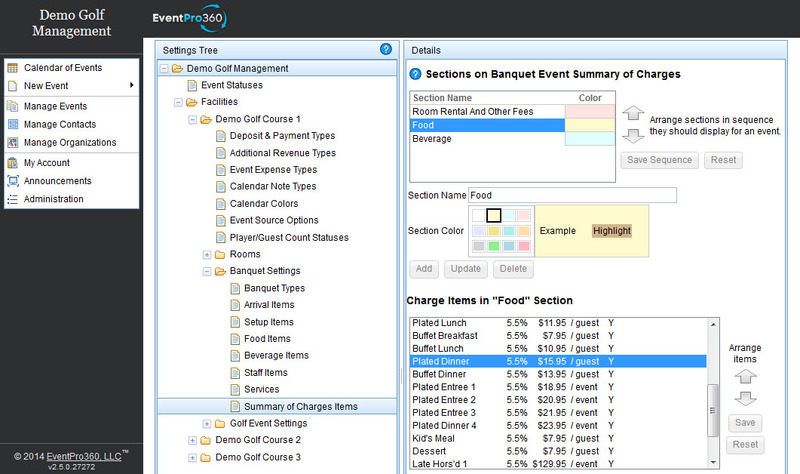 EventPro360 offers the best value in golf and banquet event management software. Our flat-fee pricing is simple, and easily fits into just about any budget. Our intuitive design will have you up and running in a flash. Implementation is a breeze with no hardware to buy, and nothing to install on your computer. Valuable event data is rigorously backed up and protected by high-level security. You decide what level of access each user in your company has. Easily create and manage your users. EventPro360 was designed by golf and banquet industry professionals. We know that you need systems that are flexible, and can be tailored to suit your needs. With EventPro360, event details are seamlessly shared between managers, so it’s easy for your entire team to stay on the same page with one another. In just seconds, you can generate detailed reports including historical sales, future projections, sales leads, lost/canceled business, and much more. 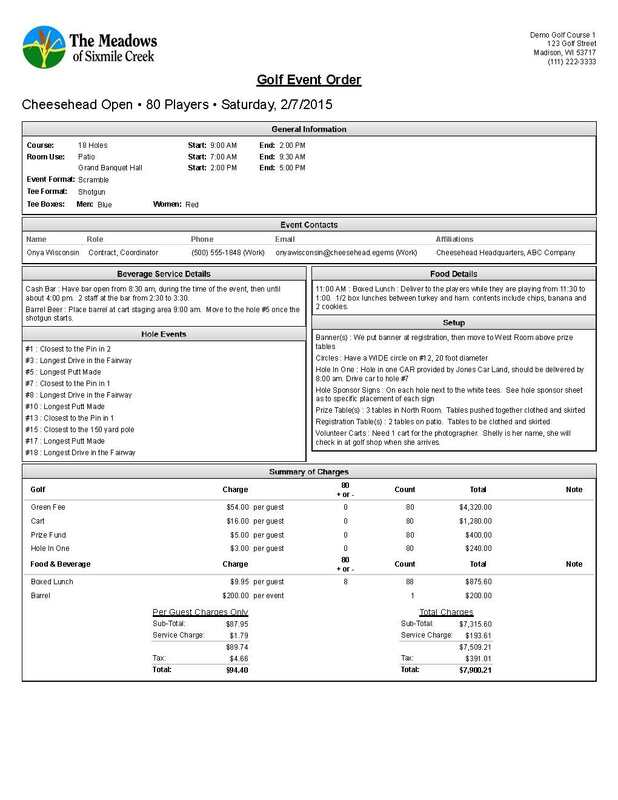 Produce professional proposals, contracts, event orders, confirmation letters, invoices, and more with our smart document templates. Easily customize which fields to show and hide from your documents. You are busy, and your time is precious. EventPro360 helps maximize your efficiency. For example, re-booking a recurring event takes about 10 seconds, copying all event details and files to next year’s date. It’s time to say good-bye to the hand-written events calendar and the binder full of BEO’s and GEO’s. With EventPro360, your event calendar and details are always at your fingertips. 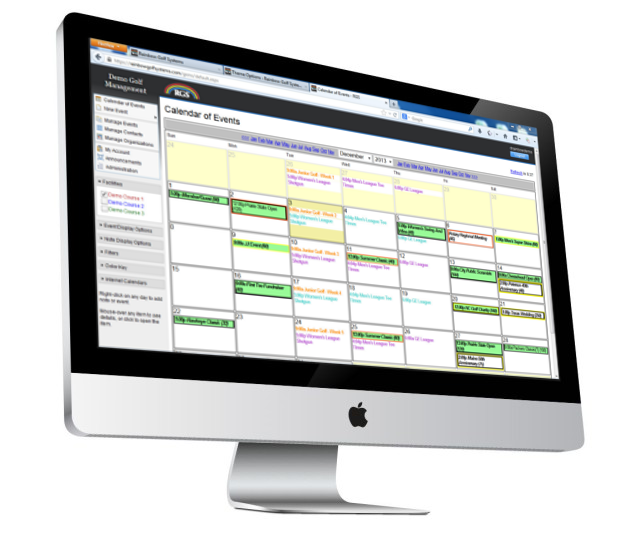 For added convenience, your calendar of events can be synced and overlaid onto your Outlook calendar, Google calendar, phone calendar, and more. The touch feature helps you keep record of your phone calls and emails with event clients or prospects. Further, it allows you to schedule future touches so that you never lose track of a potential sale or an upcoming event. Notify fellow team members of important event updates by flagging them when making your changes. When you have touches due or flags to view, you will be reminded. 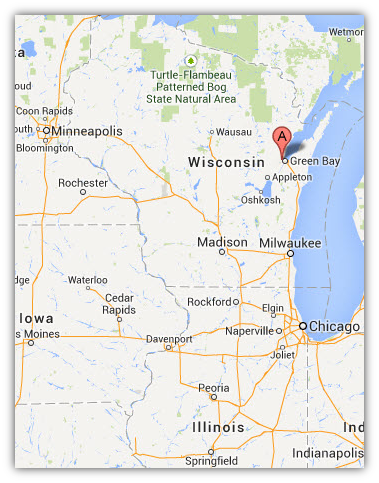 Visual cues within the system will notify you, and you will receive automated email notifications. 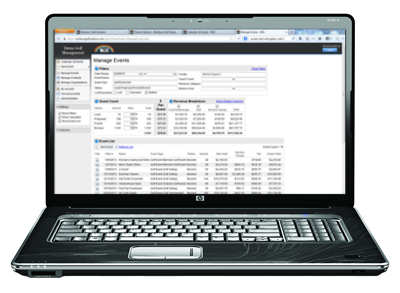 EventPro360 event management software is hosted in a high-security datacenter that features 24 x 7 x 365 staff, key card access, and physical ID checks. Redundant systems including multiple internet service providers, diesel generators for 24 x 7 uninterruptible power, and RAID configurations ensure 99.9% uptime. Our settings tree allows you to easily make edits to your system design on your own, instantly! Report on specific event types, date ranges, activity, budgets and much more. 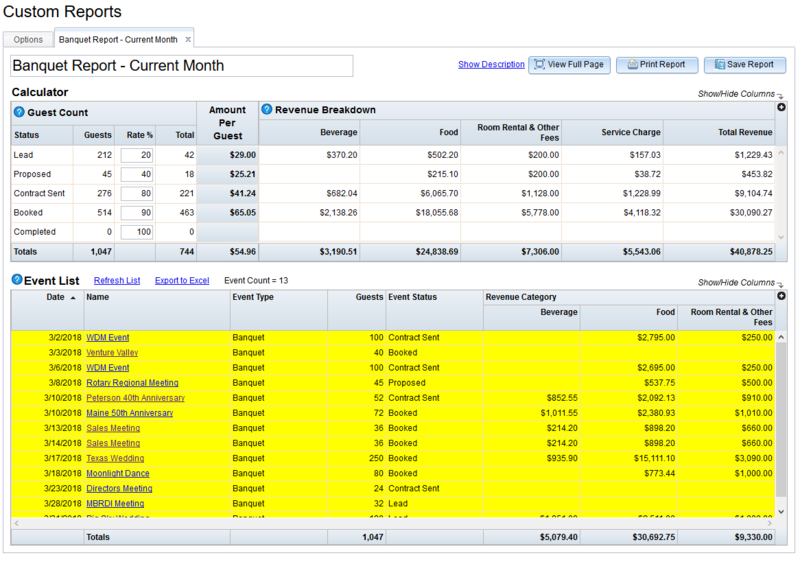 Customized columns show exactly the data you need to see. “With EventPro360 event management software, we are able to keep all of our event information current and in one location. No more running to the office to check space as we have it available at our fingertips. St. Andrews has a large volume of events that rebook year after year. Prior to EventPro360, we had to regenerate all of the paperwork; now we copy the info to the new date and we are done. This has saved us countless hours, enabling us to concentrate more on our customers and selling new events.